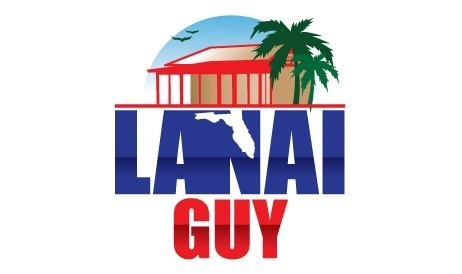 Lanai Guy is a family owned and operated, full-service screen company servicing Brandon, Riverview and the surrounding area for screen enclosures. You will find us professional, respectful of your property and your time. We work very hard to make your project as smooth and timely as possible, and we give the personal attention you deserve to ensure your project meets your desires. We guarantee high-quality construction for each and every project. We pride ourselves on our reliable customer care. We will answer or return your call, show up for appointments, and arrive at the scheduled time to do the job. We have many satisfied customers whose trust we've earned with quality work and the highest levels of professionalism. We use quality materials that are locally obtained and made in the USA. You can depend on our 25 years in the business to bring expertise, attention and quality to your project. Call us today to get started with an appointment - we look forward to working with you! We offer the most competitive prices on lanais, re-screens and screen repairs. 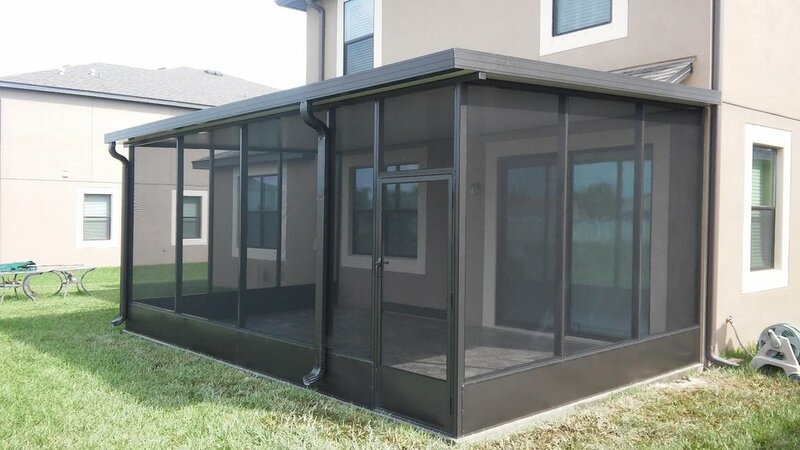 Let us re-screen your lanai, pool enclosure or front entry. We also install Insulated Panel Roof Systems, new screen doors, and tapcons. Want a free quote for your screen project? Enter your information below or call Lanai Guy at (813) 461-6159 to schedule an onsite estimate. Proudly Serving Brandon, Riverview, and the surrounding area.